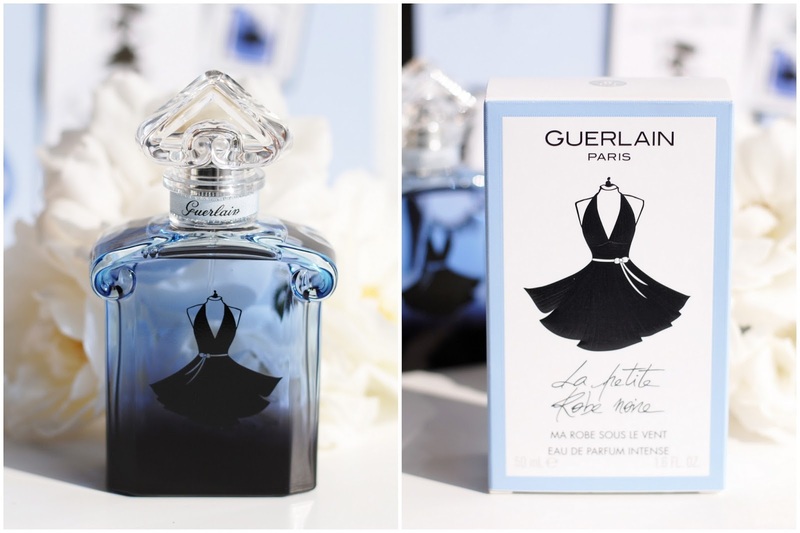 Guerlain's Petite Robe Noire wears a new dress! Not a petal or cocktail dress, an elegant dress this time. 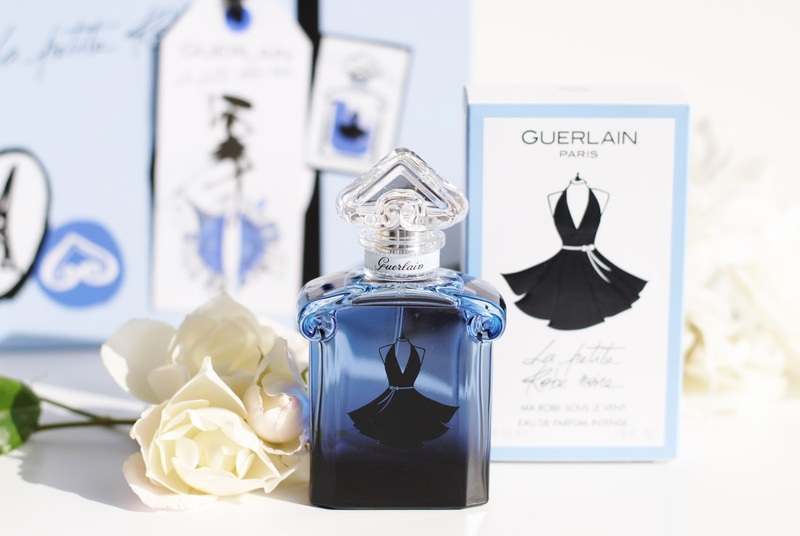 This new fragrance is the fourth in the La Petite Robe Noire line - it's been only a year since Guerlain released the Eau Fraiche (with the pretty petal dress). 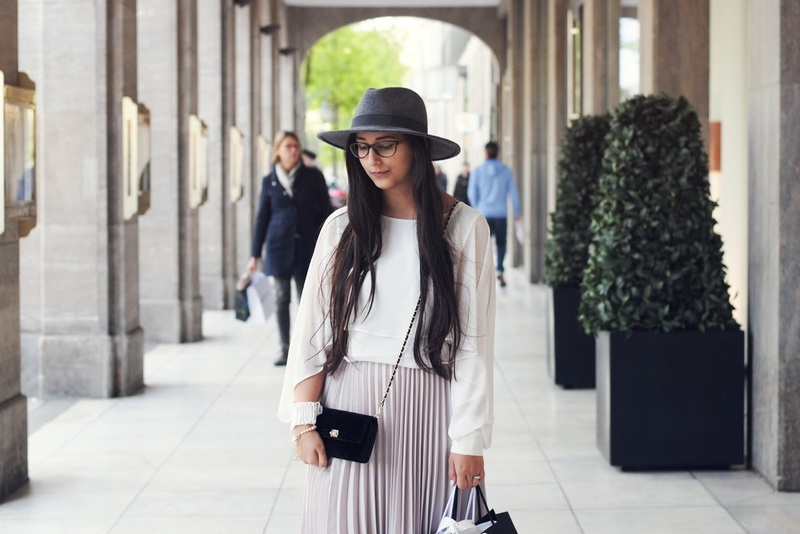 The new Petite Robe Intense is designed to take you anywhere, from New York to Brussels. A chic and timeless dress, with addictive gourmand notes. The design of the packaging if just as we know it: heart shaped cap, dress on front. 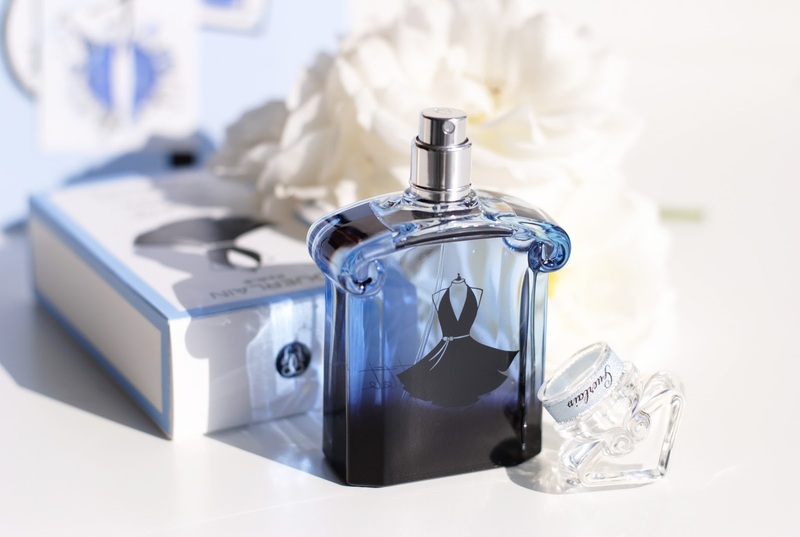 The La Petite Robe Noire bottle, but in an intense night blue shade. It fits the new scent perfectly. 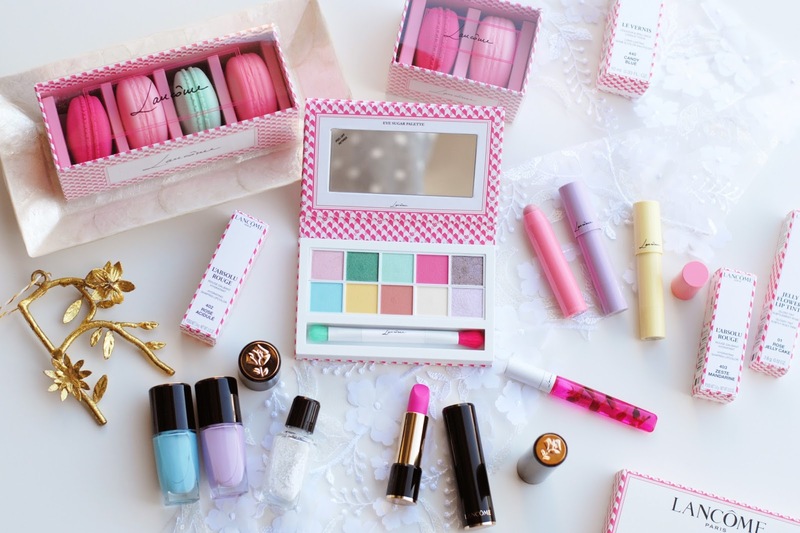 The floral note works perfectly with the cotton candy. Bulgarian rose and vanilla add to that accord as a harmony. The blueberries combined with bergamot bring expression and energy to the scent. They are accompanied by the base notes of musk and woody patchouli. The Eau Intense is an even sweeter fragrance than the other LPRN's. It's a modern fragrance, intense, but more in a way of a heavy sweet fragrance than a real dark scent. It's a sweet and gourmand scent to the core. When I use it, it blossoms into a warm scent that lingers throughout the day. 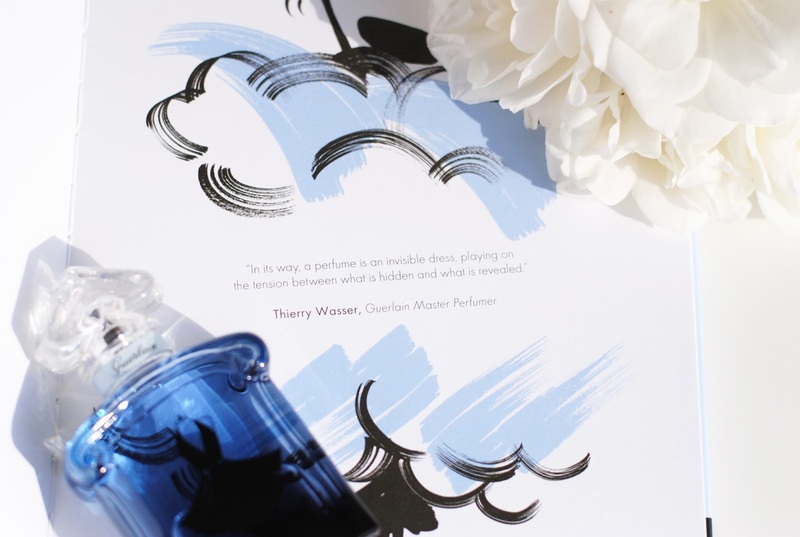 To me it's the patchouli note mixed with blueberries and cotton candy that are most noticeable, and these are also the most vivid on me when I wear it. Eau de Parfum Intense is the perfect addition to the LPRN collection. If you like blueberries and sweet fragrances, this is the one to smell next. 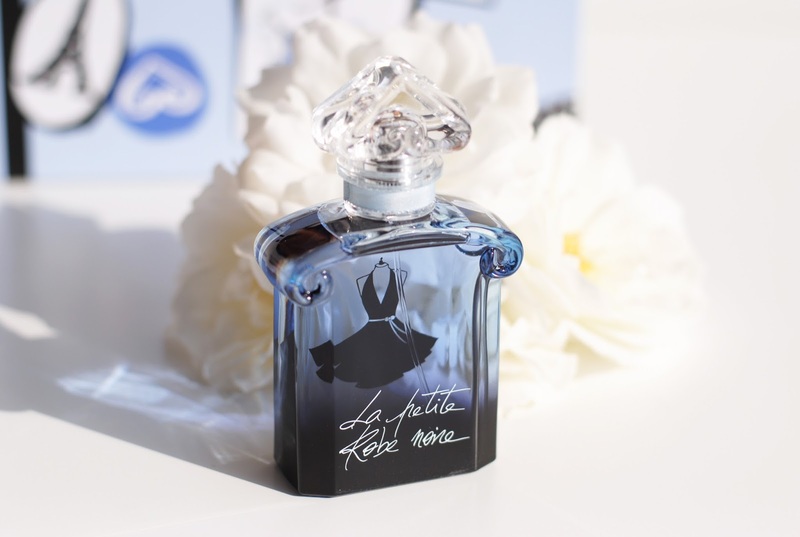 Have you ever tried a La Petite Robe Noire fragrance? I think they always have a very nice scent. And the Petite Robe Noire bottles are pretty too, and this one is no exception! And the pictures are so beautiful! Curious about this perfume! I really do think I'll like it and the bottle is beautiful ha! Ooh, the bottle is so beautiful! I'm so curious for the smell now! 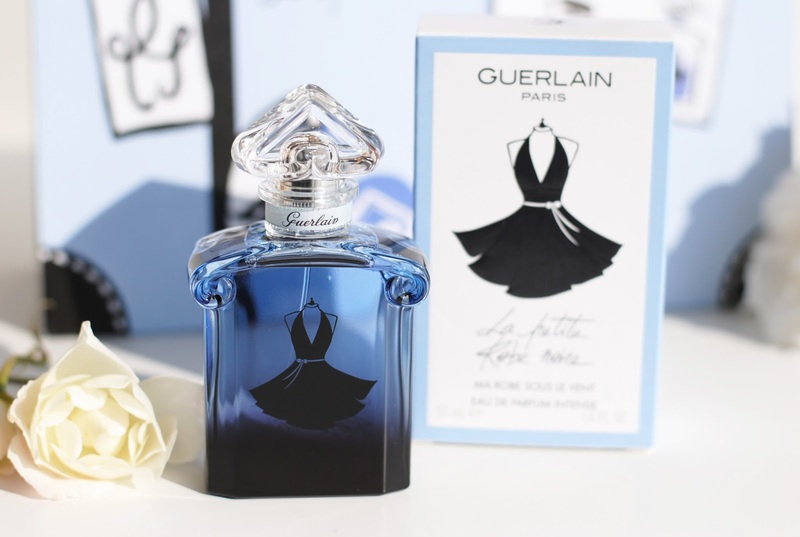 I love Guerlain and I love this fragrance! 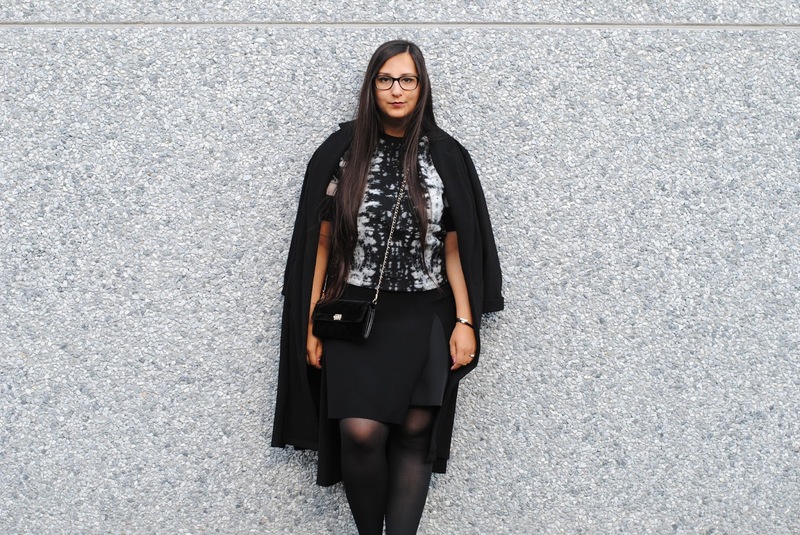 For me, this is the best one in the whole 'La petite robe noir' range. 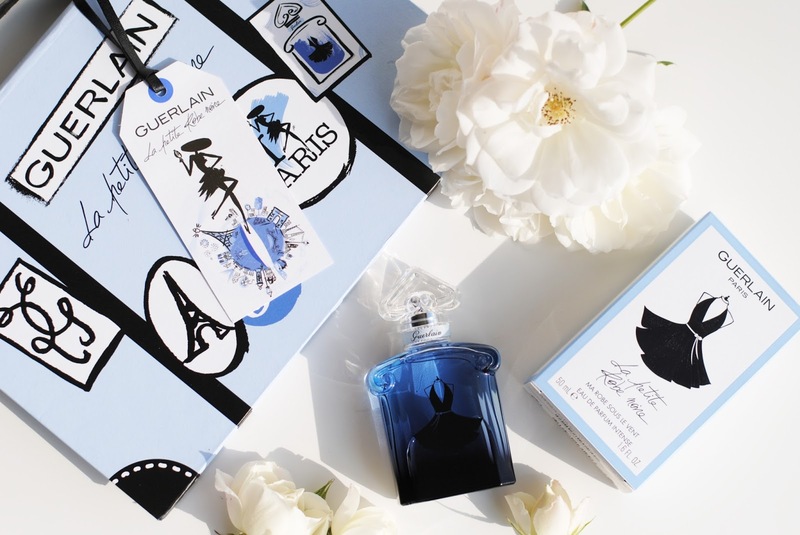 Oh wow sounds amazing, love Guerlain. I have a feeling I'll like it! I'm now very curious about this perfume. I never tried any perfume of this brand, so far I remember. 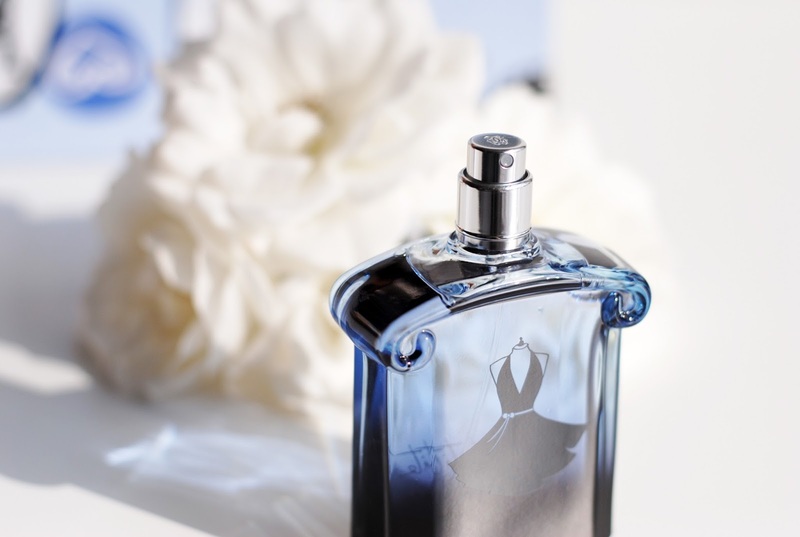 I've looked to the notes and notes like: vanilla, white musk, jasmine are my favorite notes in perfume! and I'm very curious about the combination with the fruits! And I like your pictures btw! that bottle is so pretty!!! such gorgeous pictures!! !